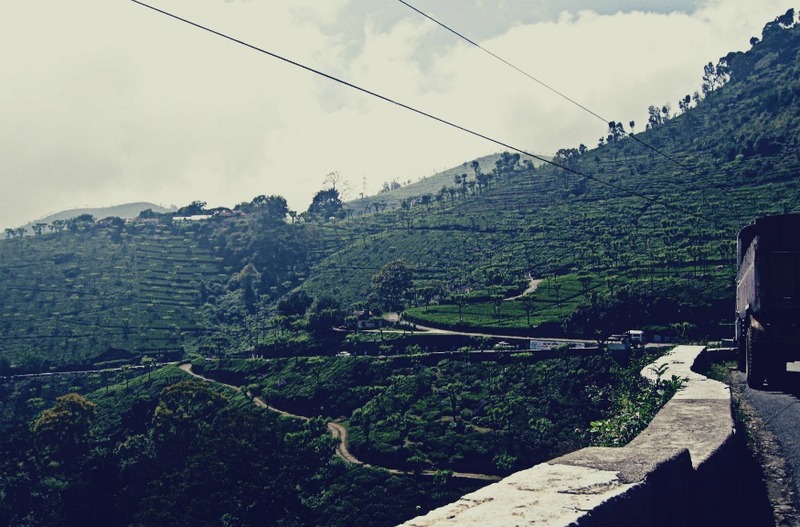 Cruising the Conoor curves enroute Coimbatore was a treat. The slopes were just carpets of greens, the air was so freakishly chilly and fresh, and you get this sense of wide-space-openess, owing mostly due to the lack of tall imposing man-made structures. Looking at the photos that i got out of this trip was what got me interested in photography. And the journey continues.